Central government’s satisfaction may be based on a number of factors, one of which may be advice tendered to it by the DTAB under Section 5, the bench observed. In an important judgment, the Supreme Court has held that to exercise powers under Section 26A of the Drugs and Cosmetics Act, the Drugs Technical Advisory Board (DTAB) need not be mandatorily consulted by the government in order to be convinced of reasons for banning a medicine. 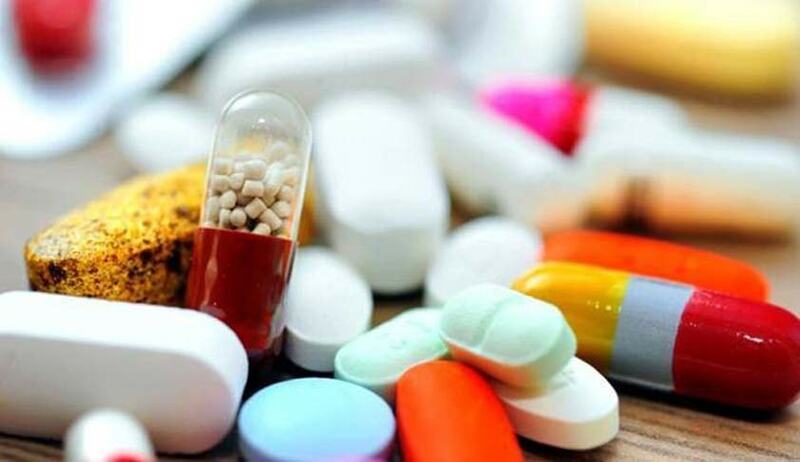 A bench of Justice RF Nariman and Justice Sanjay Kishan Kaul observed that the government could be justified in declaring a ban even if it finds that the drug has been banned in other countries. The bench also referred 344 fixed combination drugs to the DTAB for a fresh review of their safety, efficacy and therapeutic justification before recommending an action. The bench was considering a special leave petition filed by the Union of India and the All-India Drug Action Network, and a batch of Transfer petitions, challenging an order of the Delhi High Court that quashed the ban of 344 FDCs in December 2016 on the ground of lack of mandatory consultations with the Drug Testing Advisory Board and the Drug Consultative Committee, statutory requirements under Section 26A. FDC, a ‘cocktail’ drug, which contains two or more therapeutic ingredients, packed into a single dose, were banned on the recommendation of the government-appointment Kokate committee, which was set up to look into safety and efficacy of FDCs that lacked regulatory approval from the Central Government. The Kokate committee had deemed these FDCs irrational and accordingly the Government notified a ban on them. The bench observed that, so long as the Central Government’s satisfaction can be said to be based on relevant material, it is not possible to say that not having consulted the DTAB, the power exercised under the said Section would be non-est. Assuming that the Central Government is satisfied based on this fact alone, which in turn is based on expert committee reports in various nations which pointed out the deleterious effects of the said drug, can it be said that without consulting the DTAB set up under Section 5, the exercise of the power under Section 26A to prohibit the manufacture or sale or distribution of a drug that is banned in 50 countries would be bad only because the DTAB has not been consulted? The obvious answer is no inasmuch as the Central Government’s satisfaction is based upon relevant material, namely, the fact that nations have banned the aforesaid drug, which in turn is based on expert committee reports taken in each of those nations. Suppose the Central Government were to ban an FDC on the ground that, in the recent past, it has been apprised of the fact that the FDCs taken over a short period of time would lead to loss of life, which has come to the notice of the Central Government through reports from various district authorities, in let us say, a majority of districts in which the said FDC has been consumed. Could not the Central Government then base its ban order on material collected from district authorities which state that this particular drug leads to human mortality and ought, therefore, to be prohibited? The obvious answer again is yes for the reason that the Central Government has been satisfied on relevant material that it is necessary in public interest to ban such drug. The court also observed that sufficient indicators in the Section 26A to eschew any ground of arbitrariness as it states that the power can only be exercised based on satisfaction of material that is relevant to form an opinion that the drug in question falls within any of the three categories outlined by the Section and that, further, it is necessary or expedient to either regulate, restrict or prohibit manufacture, sale or distribution of the said drug in public interest.